← Bishop & Sis Teets Retirement Celebration! 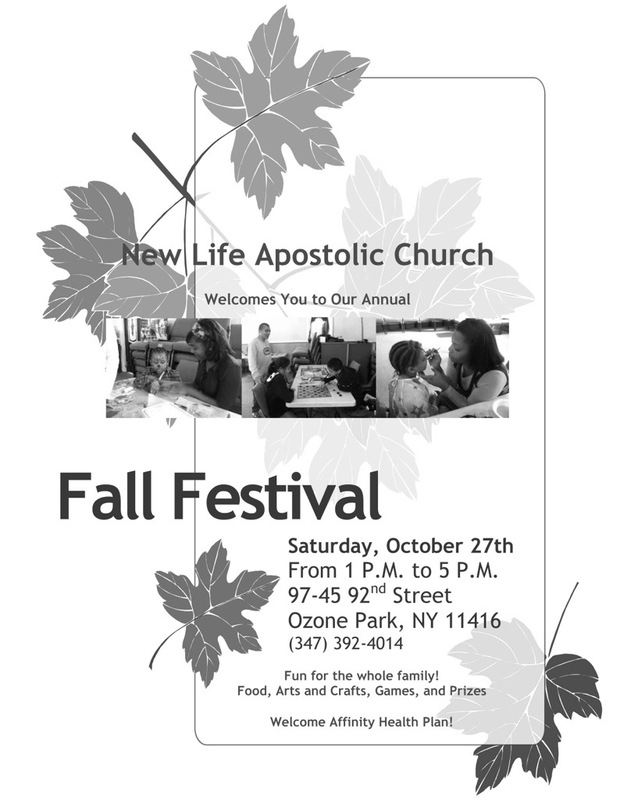 Join us tomorrow for our fall festival celebration!!! Taking place at New Life Apostolic church. There will be food, fun and games for the children. It will be taking place from 1pm to 5pm. Hope to see you there!